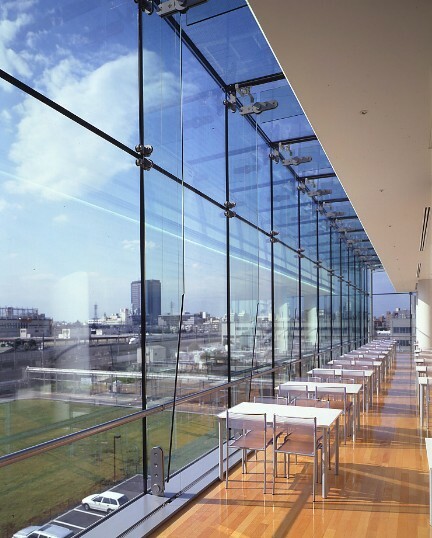 Float glass is a term for perfectly flat, clear glass (basic product). 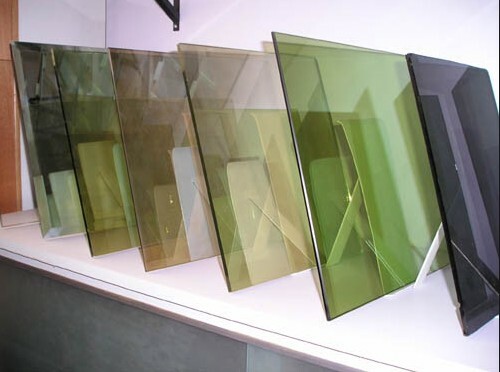 The term "float" glass derives from the production method, introduced in the UK by Sir Alastair Pilkington in the late 1950's, by which 90% of today's flat glass is manufactured. 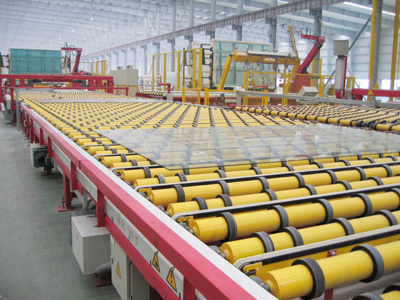 Production: The raw materials (silica sand, calcium, oxide, soda and magnesium) are properly weighted and mixed and then introduced into a furnace where they are melted at 1500° C. The molten glass then flows from the glass furnace into a bath of molten tin in a continuous ribbon. 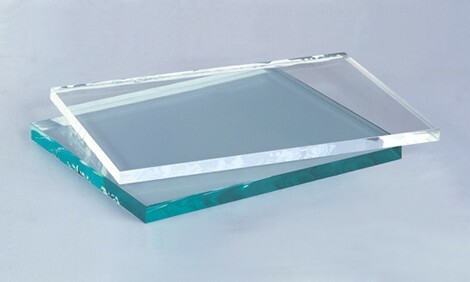 The glass, which is highly viscous, and the tin, which is very fluid, do not mix and the contact surface between these two materials is perfectly flat. 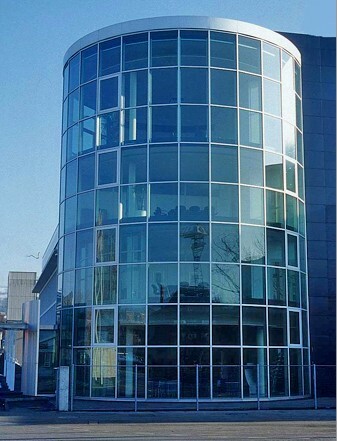 When it leaves the bath of molten tin the glass has cooled down sufficiently to pass to an annealing chamber called a lehr. Here it is cooled at controlled temperatures, until it is essentially at room temperature.